This is the Shortest Route between TNGR and ED. 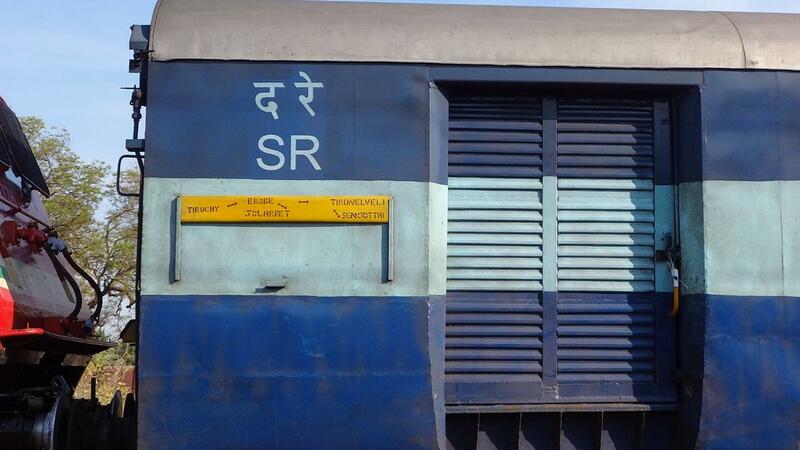 This is the Shortest Route between TNGR and JTJ. 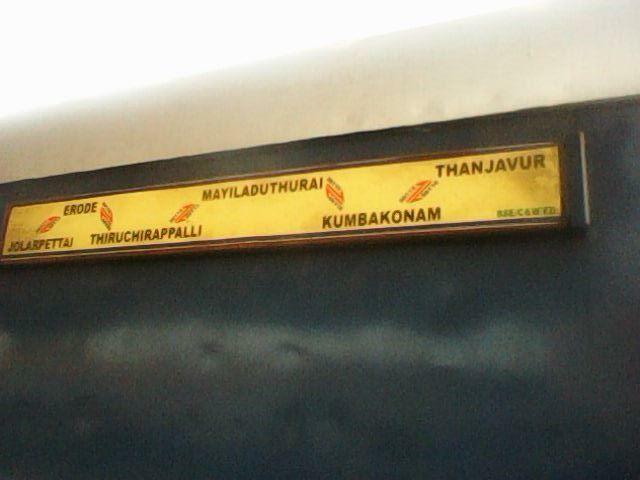 Compare with the Shortest Route between Thonganur and Salem Jn. Compare with the Shortest Route between Thonganur and Arakkonam Jn.